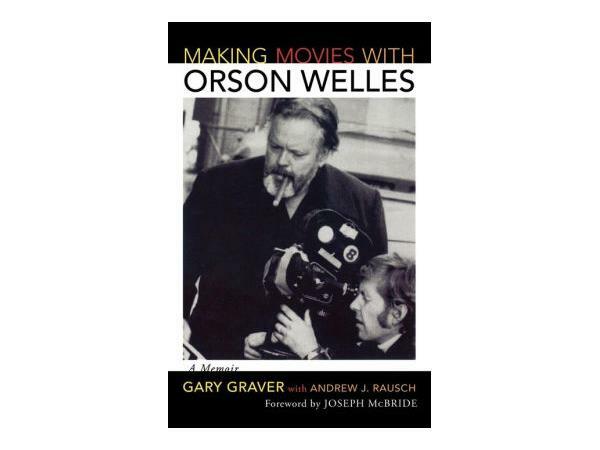 Prolific film historian Andrew J. Rausch is Richard's guest today to discuss his book Making Movies With Orson Welles. Andrew and Richard will explore the last years of Welle's work with his DP Gary Graver, a unique time in which the greatest director in film history was forced to make movies guerrrilla style. 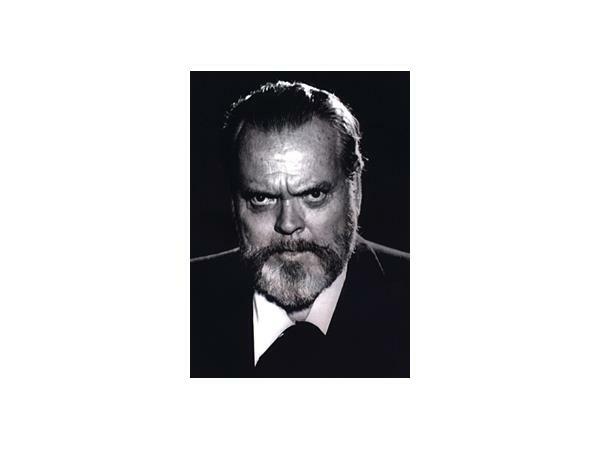 Hollywood lauded him with lifetime achievement awards but wouldn't finance Welles in his later years. 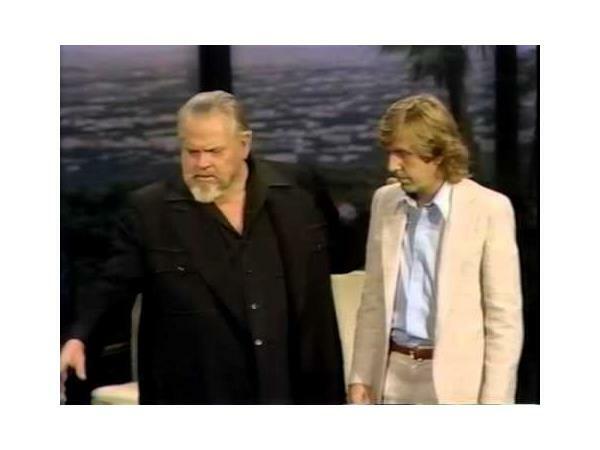 Making Movies with Orson Welles recounts the highs and lows of the moviemaking business as the most important and influential director of all time struggled to get films produced. 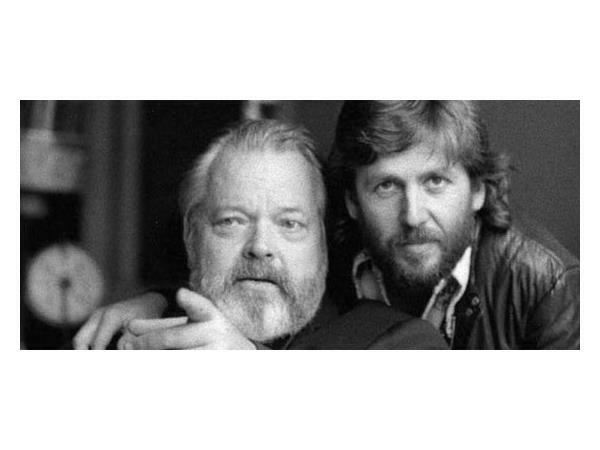 Welles and Graver collaborated on more than a dozen projects, including F for Fake, Filming Othello, and the still-unreleased The Other Side of the Wind. 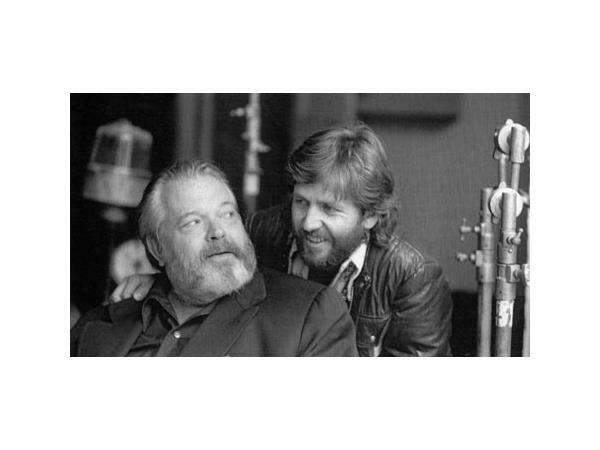 Their close friendship and creative filmmaking partnership would endure for 15 years, until Welles' death in 1985.